Who will take over from Ibra? It’s hard to argue the fact that Zlatan Ibrahimovic is the best Swedish footballer of the past decade and maybe in the entire history of the sport. Ibrahimovic is a player who has performed in the best club of Europe including: Juventus, Barcelona, AC Milan and PSG, though his most devoted fans have watched him on livestream.services all the way from his first stint at Malmo. In almost every single one of those clubs, he quickly turned into one of the main figures and the primary goal-scoring outlet as well. And such goals! His array of spectacular, nigh on impossible goals make it well worth tuning in on Socagol to see what he's going to do next! 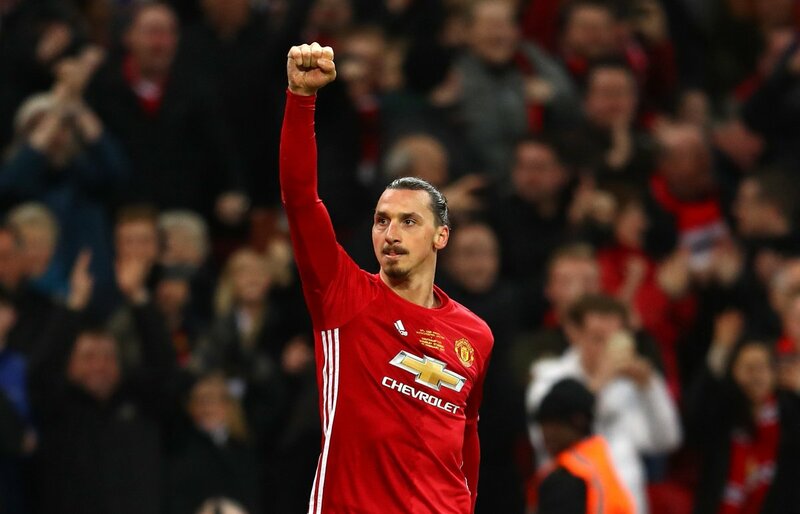 At the age of 35, Ibrahimovic is reaching the twilight stages of his career but he still continues making outstanding performances and trying to find a successor is not going to be an easy or maybe even impossible task but there are some Swedish players that might be ready to step up for the national side. Carlos Strandberg is a 21 year attacker who is on the rise and he even attracted the attention of Borussia Dortmund, a deal was actually on the verge of being completed but unfortunately for the youngster, he failed a medical test and would later opt to join CSKA Moscow on a 5 year long deal. He has all the characteristics needed in order to become a top forward, whether or not it does happen is something that only time will tell but his future is certainly appearing to be shimmering with high expectations. Christoffer Nyman is a player who has his career going on full speed as he has already taken a taste off what it’s like to play in different teams after making his way through the Swedish Allsvenskan team IFK Norrköping before getting picked up by his current club Eintracht Braunschweigh which is a German club. Not only that but he has also played on the international stage with 10 caps having been made at the senior level. He has not shown any signs of slowing down as he is attracting the attention of more clubs and has a playing style which is already being compared to Teddy Sheringham. In spite of the Swedish Allsvenskan not receiving all the attention of the media or finding it’s way into the headlines of football websites, it does not mean that there aren’t talented and eye-catching players that are just as good as other top tier leagues from around the world. It’s rare for a defender to get as much recognition as more attacking players but for the 20 year old Linus Wahlqvist it’s an entirely different story. The young right-back has already impressed everyone on https://www.fotbolllivestream.se/ with his consistency - he's already made over 100 appearances for his club IFK Norrköping and made his way into the senior team of the Swedish national side as well. Linus Wahlqvist is a young and upcoming right-back who has already impressed the world of soccer by his high-tempo playing style which injects a ton of energy to his team and shows no fear when he has to move into a more attacking position which he regularly does and actually manages to stand his own ground. Finally, Gustav Engvall has stood out as a top class striker who was even named as the Allsvenskan newcomer of the year of 2014. The 21 year old rising star is currently playing on a loan deal with Djurgårdens IF which was recently extended until the end of 2017.